Once you complete your flight booking, you will find your AirTrip Itinerary Number on the booking completed page and receive a confirmation e-mail (titled:Booking completed.) from AirTrip. 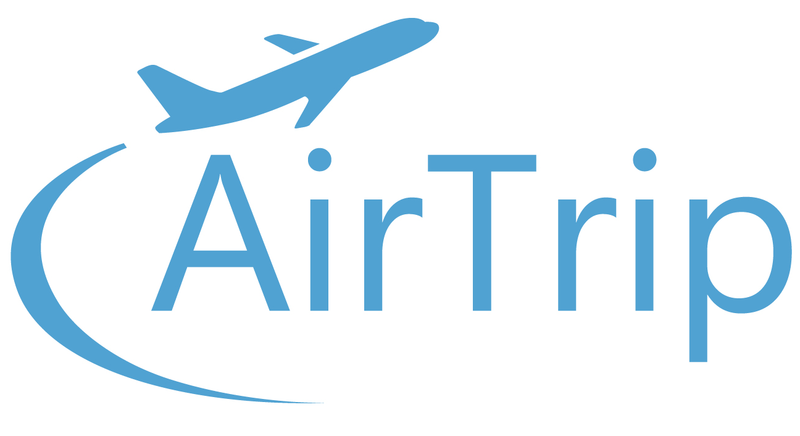 Please log in to your MY BOOKING with your AirTrip Itinerary Number and registered email address. You can also check the link of MY BOOKING on the confirmation e-mail, then check your travel details. Also we will send you an e-mail (titled:Your Electronic Ticket/Itinerary Receipt is ready.) when the e-Ticket receipt is ready. (Normally within 3 days of the completion of your booking.) Please print it out from your MY BOOKING before the departure. You can also find Airline reservation number on your e-ticket/itinerary receipt. Click "View Details" on MY BOOKING TOP. Find MY BOOKING MENU and review the details of Itinerary. If you have not received a confirmation e-mail, please check your SPAM folder as well (The domain of the e-mail address will be skygate-global.com). If you cannot find it, there is a chance that you have entered the incorrect e-mail, please contact us via the Inquiry form with your name, phone number (we will call the number that was used to make the reservation) and a preferred time frame within 9am-5pm AWST on a business day. You will receive a callback.